Hi guys!! How are you doing? 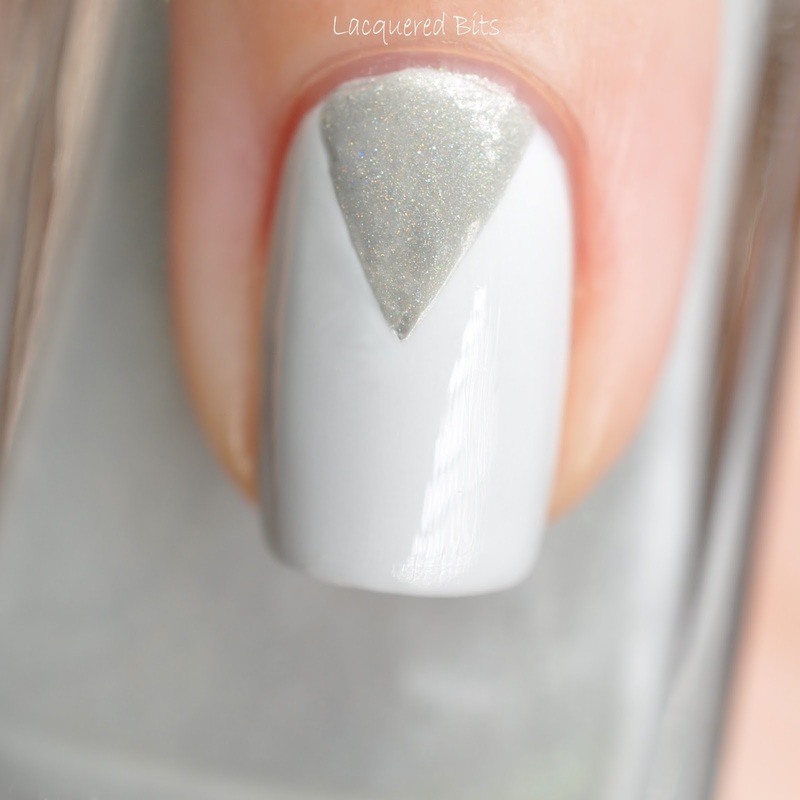 Today I have some triangles for you on my nails and I did them with grey polishes. As my base I used O.P.I – I Cannoli Wear OPI. This one is a part of O.P.I’s Fall Collection and you can check the swatches here: O.P.I Fall/Winter 2015 – Venice Collection. 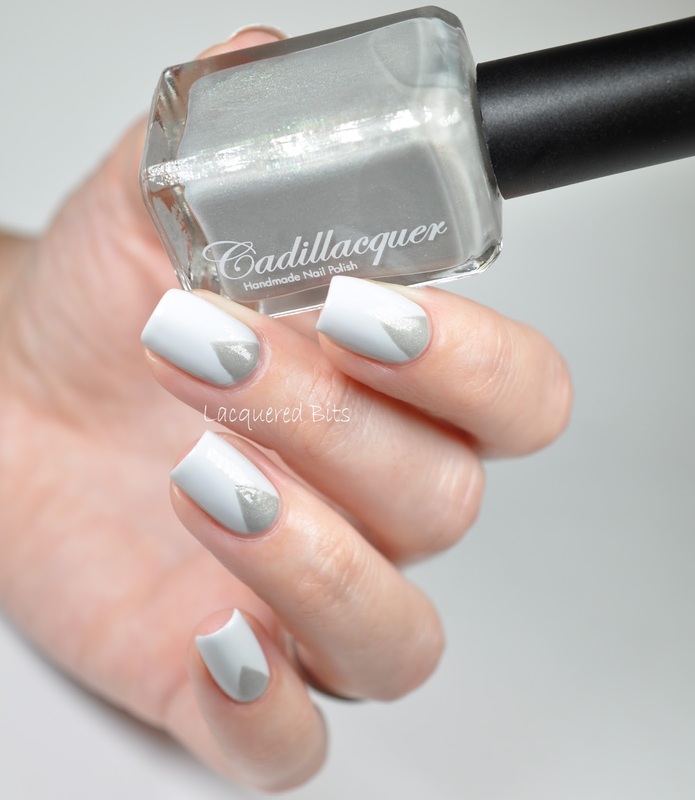 Triangles, I did them with Cadillacquer – Dreams And Dust and triangle shaped nail vinyls. I think this gives the mani that something extra, since it is full of shimmer. I wanted to create something elegant and appropriate for the office work and I think I succeeded. And it is also perfect for the winter, because just looking at it makes me cold :). So, do you like it? Or is it too simple?